The creators of and The Leaders in Fresh Fruit Bouquets . 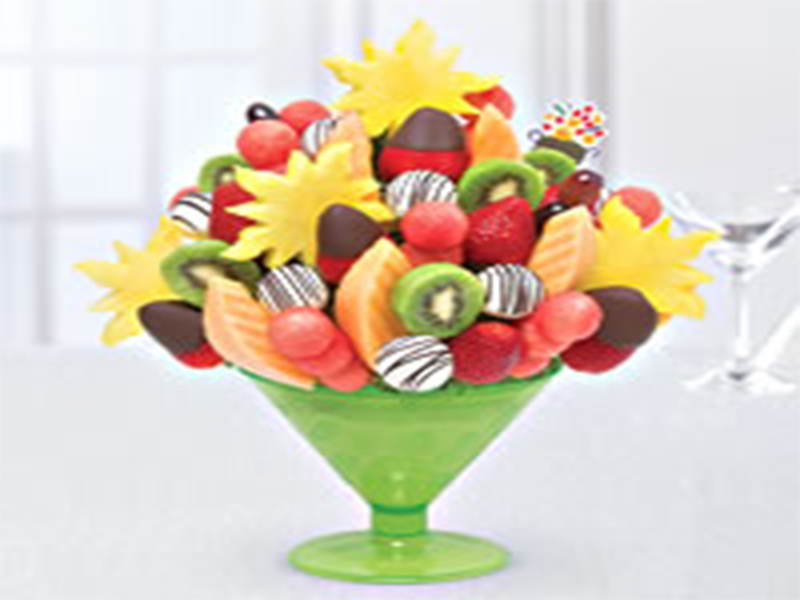 We Make Any Occasion Special with our array of irresistible products, including The Original Fresh Fruit Bouquet and gourmet chocolate dipped fruit. We believe in invention, investment and imagination, and have an entrepreneurial history and spirit. 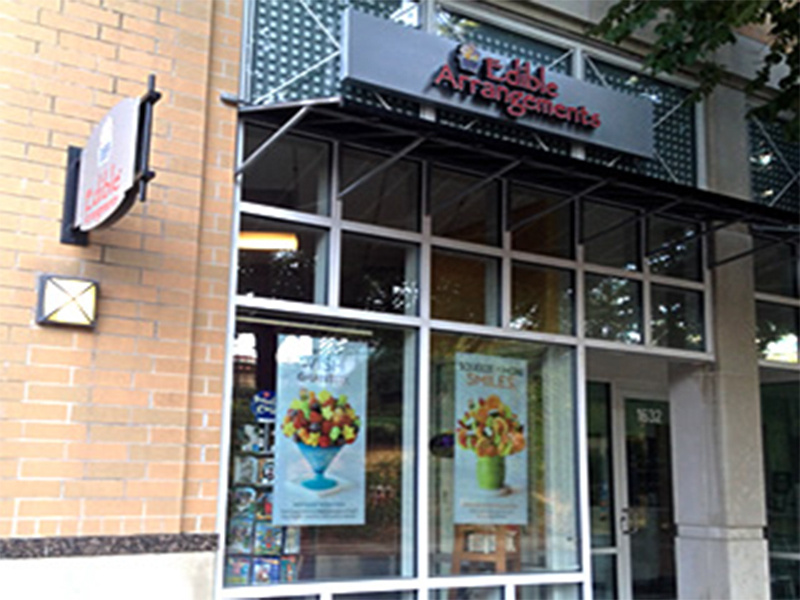 Above all, we are fresh fruit fanatics.